Rante, Rocco (ed.). 2015. 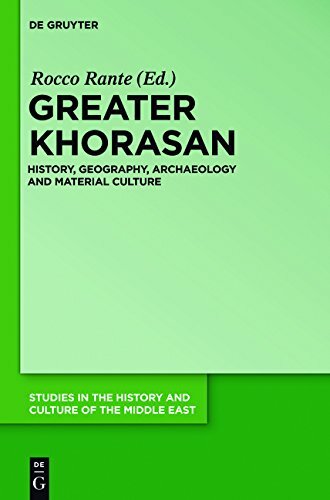 Greater Khorasan: History, geography, archaeology and material culture (Studies in the History and Culture of the Middle East, Volume 29). Walter de Gruyter. 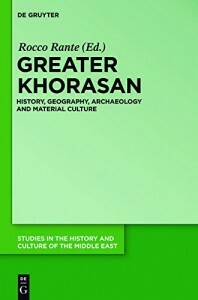 The modern sense of “Greater Khorasan” today corresponds to a territory which not only comprises the region in the east of Iran but also, beyond Iranian frontiers, a part of Afghanistan and Turkmenistan. In the past this entity was simply defined as Khorasan. In the Sassanid era Khorasan defined the “Eastern lands”. In the Islamic era this term was again taken up in the same sense it previously enjoyed. The Arab sources of the first centuries all mention the eastern regions under the same toponym, Khorasan. Khorasan was the gateway used by Alexander the Great to go into Bactria and India and, inversely, that through which the Seljuks and Mongols entered Iran. In a diachronic context Khorasan was a transit zone, a passage, a crossroads, which, above all in the medieval period, saw the creation of different commercial routes leading to the north, towards India, to the west and into China. In this framework, archaeological researches will be the guiding principle which will help us to take stock of a material culture which, as its history, is very diversified. They also offer valuable elements on commercial links between the principal towns of Khorasan. This book will provide the opportunity to better know the most recent elements of the principal constitutive sites of this geographical and political entity. Potts, Daniel. 2014. On some early equids at Susa. In B. Cerasetti (ed. ), ‘My life is like the summer rose’ Maurizio Tosi e l’Archeologia come modo di vivere. Papers in honour of Maurizio Tosi for his 70th birthday (BAR International Series 2690), 643–647. Oxford: Archaeopress. Potts, Daniel. 2014. Elamite monumentality and architectural scale: Lessons from Susa and Choga Zanbil. In J.F. Osborne (ed. ), Approaching monumentality in archaeology, 23–38. Albany: State Univ. of New York Press. Rante, Rocco. 2014. Rayy: from its origins to the Mongol invasion. Leiden, Boston: Brill. This book offers a new history of the ancient city of Rayy. Based on the results of the latest excavations on the Citadel and the Shahrestan (the political and administrative nucleus of the city in all periods), the study of historical and geographical texts and on surveys carried out between 2005 and 2007 by the author and the Iranian archaeologist, Ghadir Afround, the complete occupation sequence of the city, from its foundation in the Iron Age and the Parthian reconstructions (2nd to 1st centuries BC), up to the Mongol invasions and rapid depopulation in the 13th century CE, comes to light. Payne, Richard & Mehrnoush Soroush (eds.). 2014. The archaeology of Sasanian politics. Journal of Ancient History 2(2). For this issue of the journal, see here. Richard’s introductory notes to the volume are available as a free PDF. Karim Alizadeh’s Borderland projects of Sasanian Empire: Intersection of domestic and foreign policies can be found here. Payne, Richard. 2014. The Rise of Christianity in Iran. 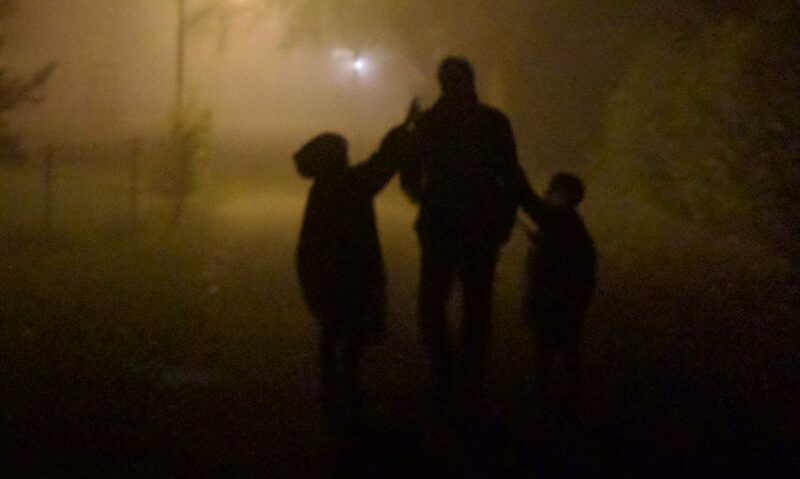 News and Notes 223. 2–7. de la Vaissière, Étienne. 2012 . A note on the Schøyen copper scroll: Bactrian or Indian? Bulletin of the Asia Institute 21. 127–130.